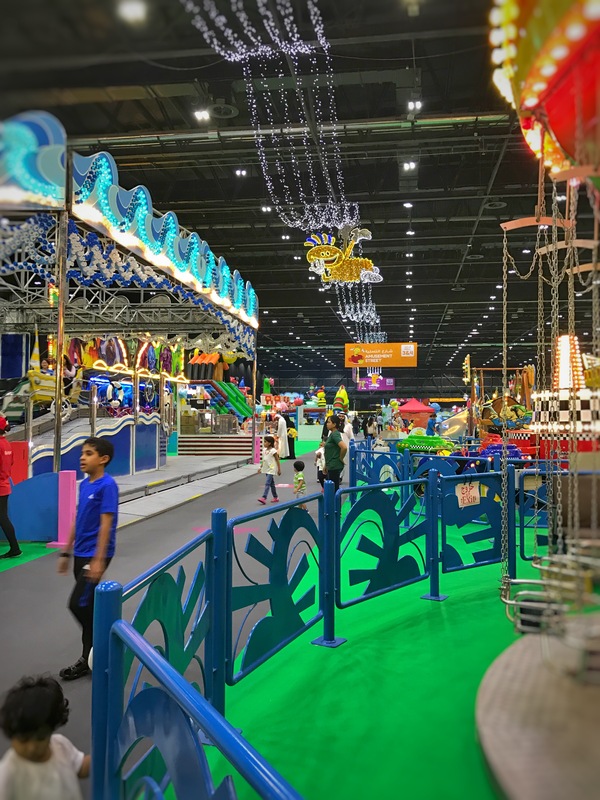 Hey, so we decided to pay a visit to The Green Planet in Dubai and let me tell you it was a pleasant experience for us and the kids. The whole feeling of being inside a rainforest is a relief after being in a country that spends half of the year in moisture drenched heat. Seeing the greenery and hearing the chirping of birds and parrots was something that made us smile. Here’s a look at what it looks like inside. A massive tree that houses unique birds from all over the world. Recently I was going through some old pictures on my PC and I realised most of the pictures were either of my kids or my kids with their dad. And so I stepped back and wondered ? Where am I in these ? The fact that I was the one who clicked 99% percent of the photographs meant I was absent in all of them. I basically had barely any memories with my kids. This is sad ! I don’t know if this happens to a lot of you but mothers hardly have any memories with their kids because they are the one who keep trying to photograph them or capture memories. I keep chasing my husband to take a few pics but he’s either busy or ends up taking such a bad blurry photo that I just stop asking him. Time is flying and before you know it these tiny footsteps you see in your home will become adults and what will be left will be only memories of their childhood. Don’t let these moments pass by. My advise : push your husband , friend or anybody around and get a few pics with you in them as well. Mother’s put in so much hard work in raising kids and I think you deserve to make some memories eternal with your kids so that when they grow up they can look back and remember those moments too. Here are some tips on what you can do to ensure you are able to do this. Instead of getting unwanted makeup / shirts/gifts for your birthday give a hint to your friends and family to gift you a photograph session with a lifestyle photographer. You can use that to capture some great memories with your kids and family instead of having a clutter of unwanted gifts in your home. They say as you age you tend to withdraw from the world and confine yourself to a smaller circle and start enjoying your moments of solitude. You start realising and accepting with grace what is wrong and right and what is more meaningful. You start valuing your time more than before and most of all you start enjoying moments you spend with yourself contemplating life and all that could have been. You realise how people matter more than things. 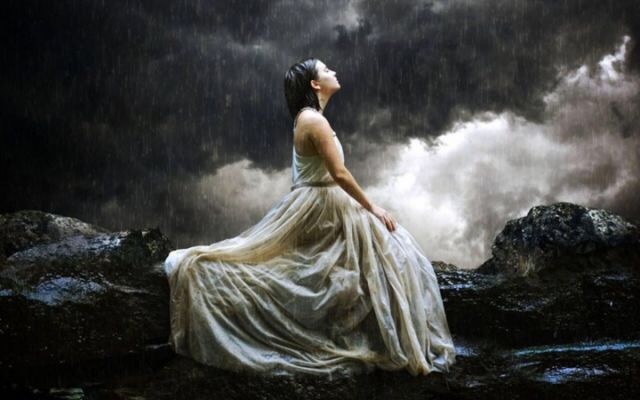 How things you once held onto so tight are now in dire need to be set free. How slowly you can now see wisdom in things you could not achieve in your life. How loss now seems like victory. How once that felt failure now seems a sense of achivement. When I look at my kids I sometimes want to teach them all that I have learnt. I want to give them all the lessons I have learnt in a nutshell but than reality dawns upon me that somethings are only meant to be learnt through the passage of time and by the bumps and rides of experiences. I want to tell them how some things will seem so important in life at one point and how at another you will realise it was for your best they were not supposed to be with you. I want to tell them how heartbreaks will only make you stronger till you end up with the right person meant for you. I want to tell them to cherish the little joys of life like a rainy sunday afternoon or a simple full mouthed laugh that sprouts from a happy heart. I want them to live each moment knowing it will not last whether happy or sad. Valuing whats given to you is an art I want them to master. I sit and I comtemplate now. I love my company. All my life I yearned and sought people, things , moments, achievements while today what I value most is the time I spend with myself relflecting on my inner self and my perception of life. Its funny for somepeople. They ask me “how can you enjoy being on your own?” I laugh and reply “how can you enjoy being with those who don’t even know you” . Nobody knows me better than myself. I am the sole bearer and witness of whatever happened in my life. I felt it, i fought it and I survived it. Nobody will know the pain, the struggle and the joy life brought along its path better than me. We live in a world full of people yet there might be just one or maybe none who can be exactly like you. I think all mother’s can relate to the picture on the cover page of this book. I’ve gone through this maybe a zillion times myself where’d I’d chase my husband like a dominating witch asking him to focus while he fed the kids and he on the other hand felt overwhelmed and criticized despite trying to help after we had kids. 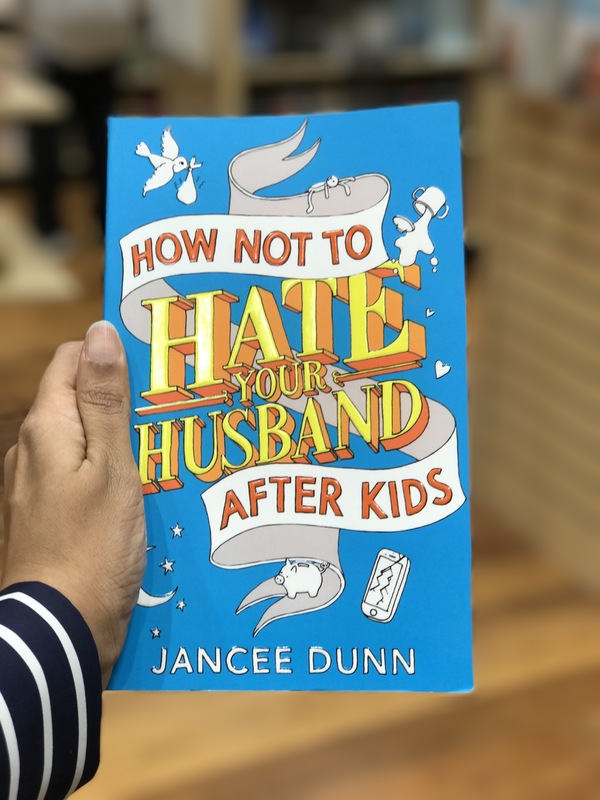 This book is written by Jancee Dunn, a journalist, who enjoyed a happy life with her husband until her daughter arrived and the contentment soon started getting strained. Festered with resentment over whose turn was it to do what tasks for the baby whether it be changing the diaper or feeding the child, the serene jovial home soon started fostering grudges and agitations. When the pressure escalated she embarked on a journey to improve her marriage in various ways including seeing therapists, doing research and meeting other experts. 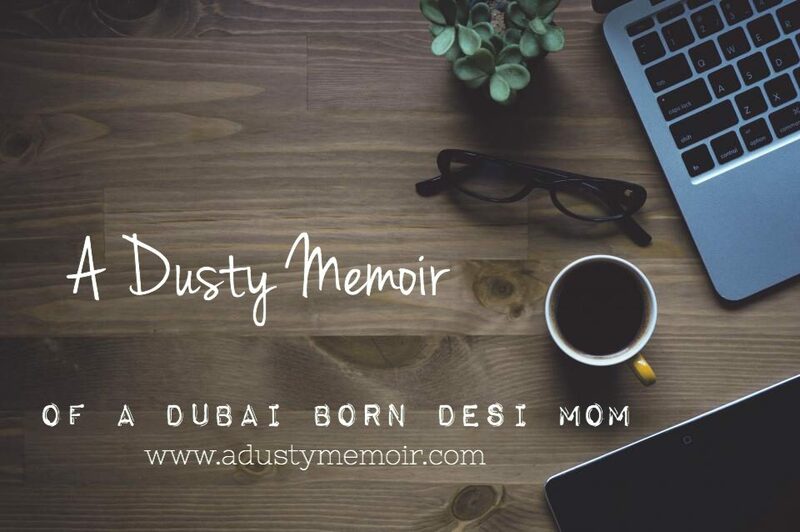 All her efforts gave birth to the book above which is written in a straightforward humorous way sharing moments of being a wife and mother along with advise for other’s who go through the same. Every woman who has had a child must have faced this moment of resentment towards her husband at some given point in time and you would seriously be lying if you said ‘no never’. I mean when he’d walk in home from office and you’re covered head to toe in burped milk and smelly poopies, pureed food and look very much like an ugly mommy monster and you get the question “So what did you do all day ? ” don’t you just wanna splash that baby food all over his face. This resentment just grows with time and starts tampering your marriage. Best part is every couple faces this and every person goes through this phase in life yet when you’re going through it, it feels your’e the only one. 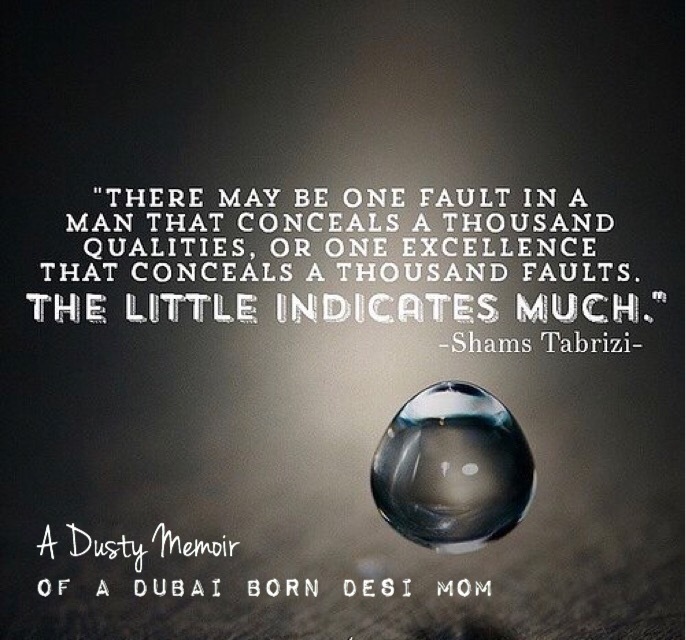 Don’t despair and hence whether you have children or not have a read at this book and take some marvelous advise for your home and marriage and let me know if you liked it too. It’s not easy but it’s not the end of the world either. It’s always good to read , share and talk to other’s about such situations I guess. 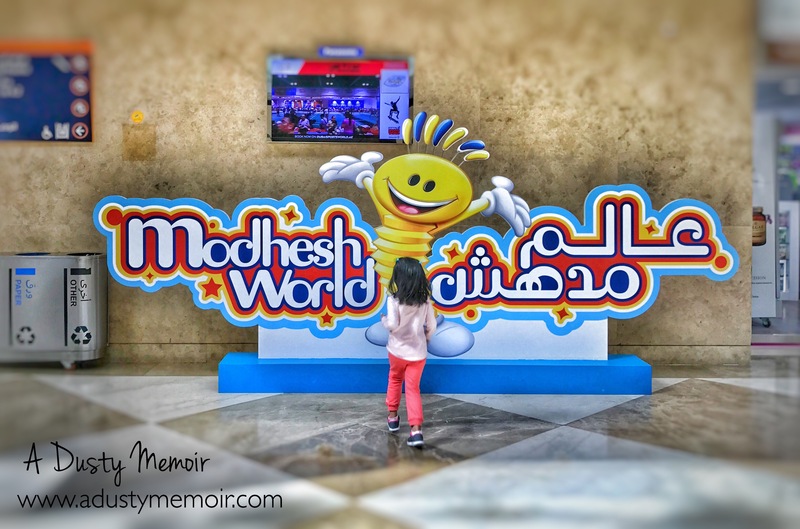 So I headed over to Modesh World today as I’ve seen the little yellow Modesh man so many times but never really knew what it’s all about. With the scorching sun these days most mums are on the lookout for new places they can relieve their kids of the pent up energy. 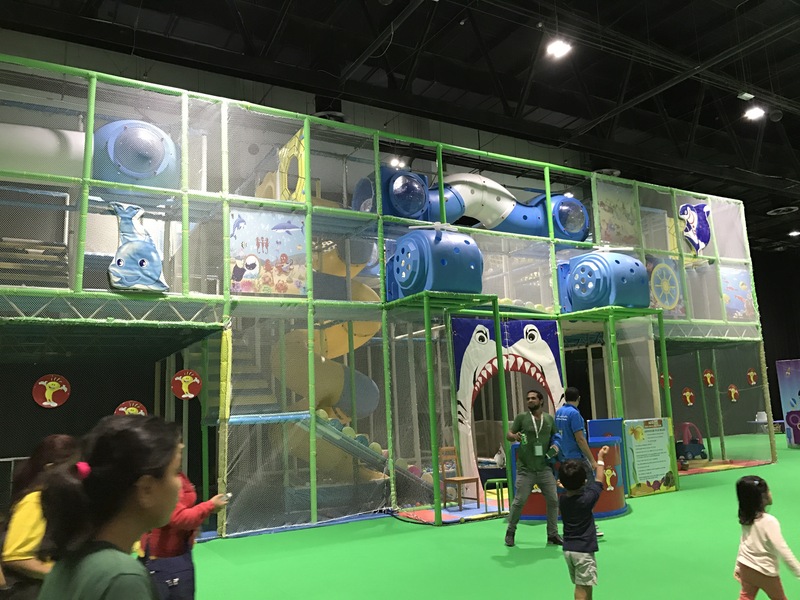 Modesh World is an indoor play park for kids in the halls near to the Dubai World Trade Centre. 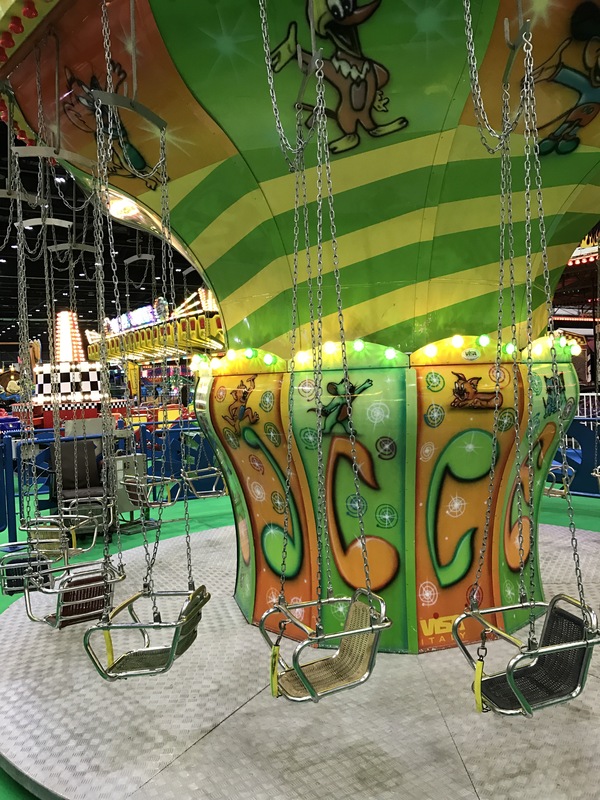 If you walk further you shall be connected to hall number 6 where all the amusing rides are. 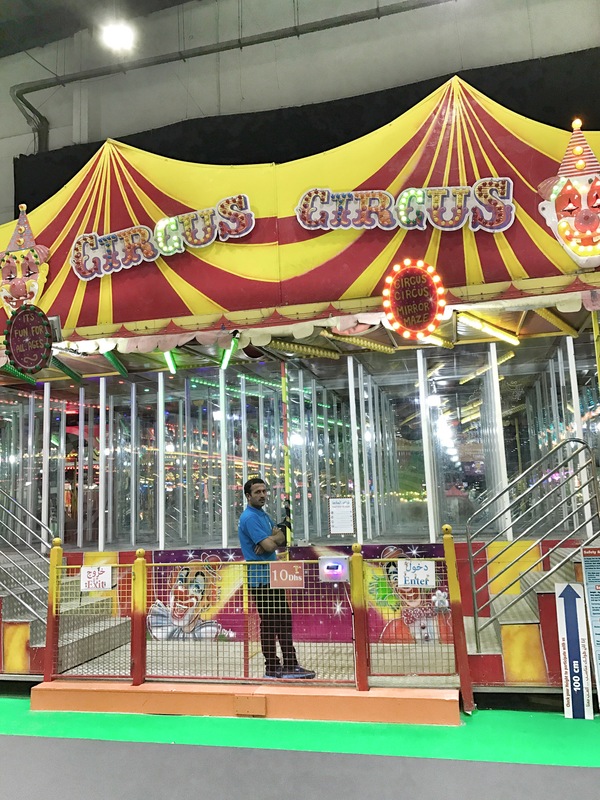 Each ride costs around 10-20 Aed on average. 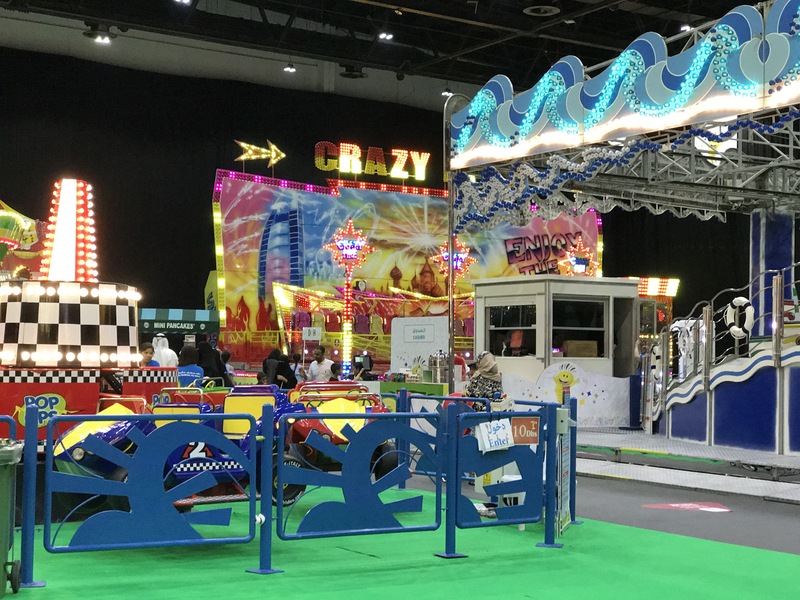 ( Most of them are 20 AED ) You have bumper cars, flying cars, trampolines, soft play areas etc. 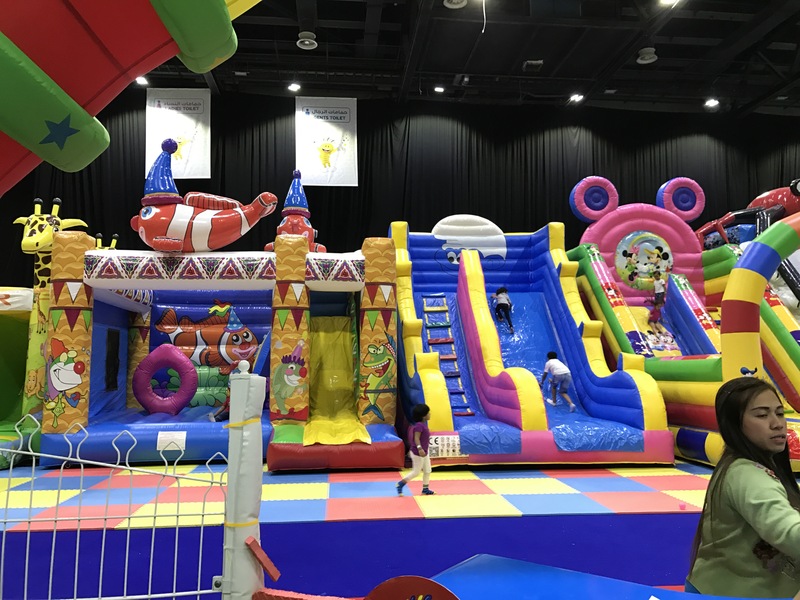 The range is quite diverse so it does cater to all age groups. There isn’t any waiting so you can take the little one’s to any ride you wish. I had my four year old daughter with me and she could ride most of the one’s there. There was a dragon’s ship, electronic bikes, trains and much more. Right at the end of the halls is the FoodPark where you can sit and eat with your little one’s. If you have been to the food truck events at Dubai before you will recognize most of the food outlets. Theres also a large screen playing cartoons near to the food arena so the kids can watch a movie while you eat. If you have a budget of approx 150-200 to spare per child you can spend around 3 hours inside easily. Overall it was fun and a different experience because of the huge area and variety of rides and a good getaway from the sun however a little pricy as well. So keep your budget in mind when you go. Below are a few pictures to give you more of an idea on the place from inside. 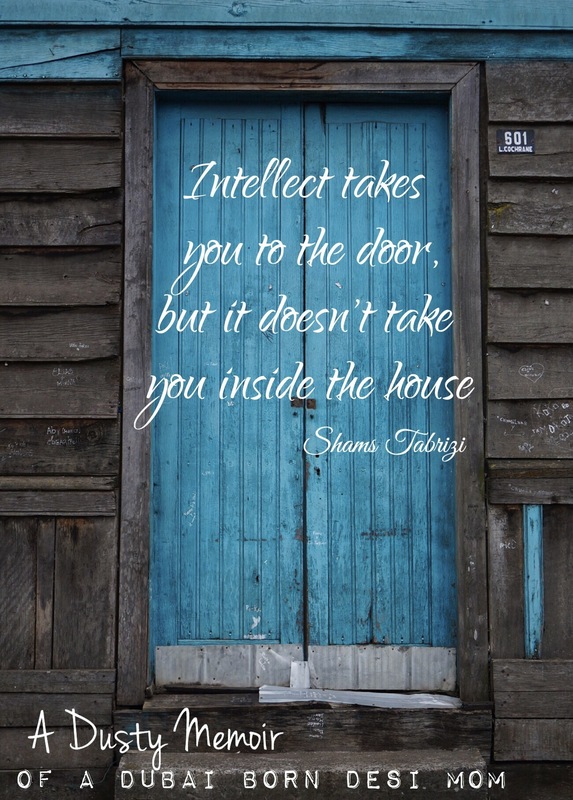 There is wisdom in less. Having less, saying less and owning less. A sea cannot drown you if he wills and shallow waters can devour you. All the goodness in the world is erased with one sin while all the evils submerge and bend to a single good deed. There is no scale of measure for good and bad. Its what leaves a mark on your heart and on your soul that matters. There is wisdom in knowing less. The ignorant mind questions less and is slave to his lord. The most intelligent mind becomes a slave to his own logic. He becomes slave to his own mind while the ignorant is slave to his creator. In the end who is trapped and who is free? Who gains peace and who wanders in lust of answers? That is that matters. That is all that is. A mere creation of filthy clay that perishes to dust in no time. Don’t think less but be less than who you are. A begger in filthy clothes is bigger than you. The measure is only the Lord’s eyes ; which you cannot see. So remember , there is wisdom in knowing less and being less. There is wisdom in things you cannot comprehend. Leave it to him. So a few week’s ago my husband started lecturing me on how we need to de-clutter our lives of all the extra stuff at home and get rid of most of the things we are not consuming in the last six months. I listened with open ears but when I thought of parting from all that stuff I had acquired and collected from the past six years of our marriage it made me uneasy. I mean I know I’m not using those colorful notebooks I bought 5 years ago cause they looked cute and pretty, and those crafting items I bought just cause they look so adorable organized in my drawer, and yes I love my collection of stationary even if I’m not using it. I mean what if my daughter needs it when she starts university. ( she is 4 years old at the moment ) I can’t let go of those pots and pans and serving platters just incase we decide to throw a big party and than I won’t be prepared. ( Kya pata zuroorat par jaayay ) I definitely can’t let go of my old shirts just cause I don’t fit in them anymore. I mean I have promised myself to lose weight for the 100th time and what if I just end up doing it this year. I’m a Desi, I have inherited the need to accumulate stuff over the years and letting go of it somehow feels letting go of my identity. Doesn’t it seem we Desi’s are somehow preparing for some kind of apocalypse over our lifetime collecting as much crap as we can in our homes. Ok so I’ll leave the whole chat about de-cluttering for another post but the verdict being that I agreed with him. I listened solemnly with interest and raved and chanted the next few days on how we need to have less stuff. 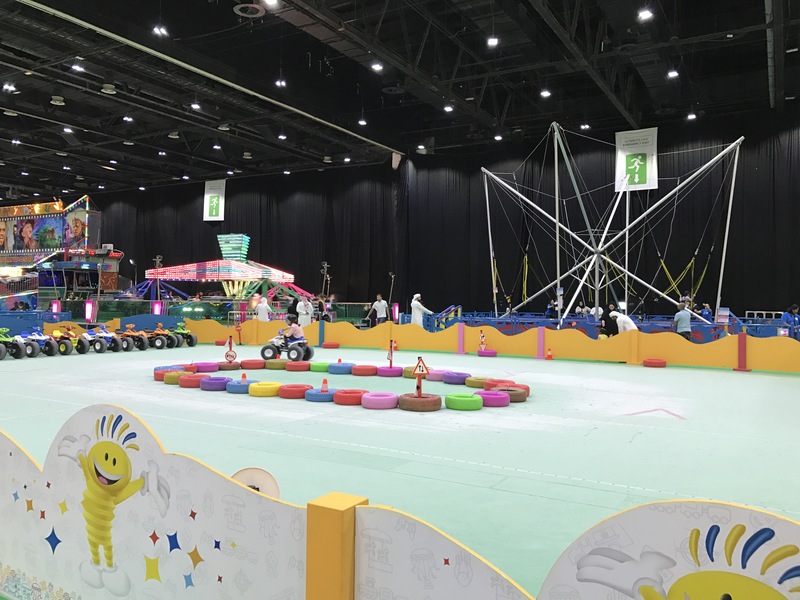 I agreed and I made a promise and than……………………………………..DSS ( Dubai Summer Surprises ) happened. When I reached home parked my car and walked towards my apartment my husband’s lecture started coming back to me like a long forgotten song that echoes back when you visit a familiar place. “Its all coming back to me now” by Celine Dion started playing in the background. I looked at the massive shopping bags I was carrying and said a ‘O ooo” just like my son does when he spills something on the floor. Here I was doing just the opposite of ‘de-cluttering’. “It’s not my fault” I thought. Its the sales ! They drove me nuts and so did the kids . If they hadn’t gotten me so angry I wouldn’t have gone to the mall. What’s done is done and no point crying over spilt milk so I rushed upstairs to my home and hid all the stuff in the closet giving it a hard push as there was hardly any space left in it to stuff anything. It seemed like something inside was gonna blow up very soon. Hours passed and the evening sun set. My husband came home from work and walked to our room to change. By now I had forgotten the morning shopping episode and a ‘happy version of me’ was dancing and welcoming him. (With my lovely ‘mommy memory’ remembering anything is a task these days ) He opened the closet door and here fell on his face all these tons of shopping bags I had hidden away. Oooooooops! I’m sure I don’t need to tell you what he looked like after that happened. The next few hours there was silence in the home. My advise to you ? Do go shopping cause there are some awesome deals out there in malls right now. Be careful not to hide it in your husband’s closet by mistake ( Like I did ). If by chance you do end up buying a lot of stuff make sure you go on a ‘de-clutterring’ mission next week to please your man. That’s exactly what I’m going to do. If you are depressed, sad or feeling crazy please do not waste your money on a psychologist. Just go shopping !! It’s an inexpensive way to fix part of your crazy brain. While you go and shop let me go ahead and get rid of some of the old stuff lying in my home before my Mr. throws me out along with it.